All costs are paid by the Pilot, and all proceeds of fundraising go directly to the Charities, but the trip has the support of a number of leading equipment and logistical supporters. 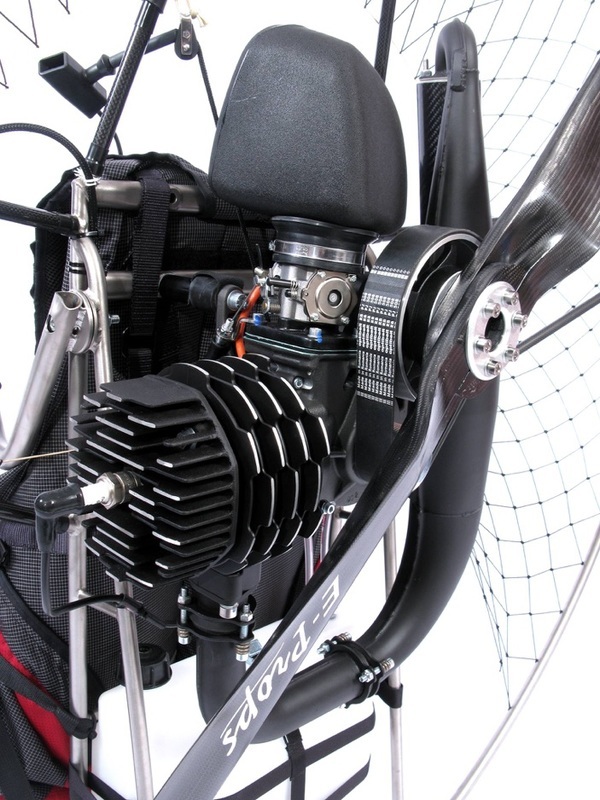 The wing chosen for the trip is the new Ozone Spyder. 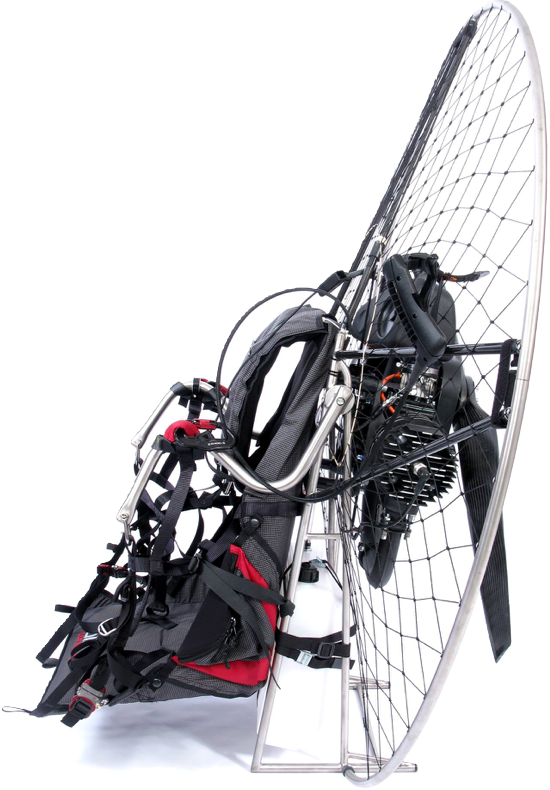 This is a wing for paramotor pilots have long appreciated the benefits of lightweight equipment; smaller packing volume, easier portability and seriously improved inflation behaviour. 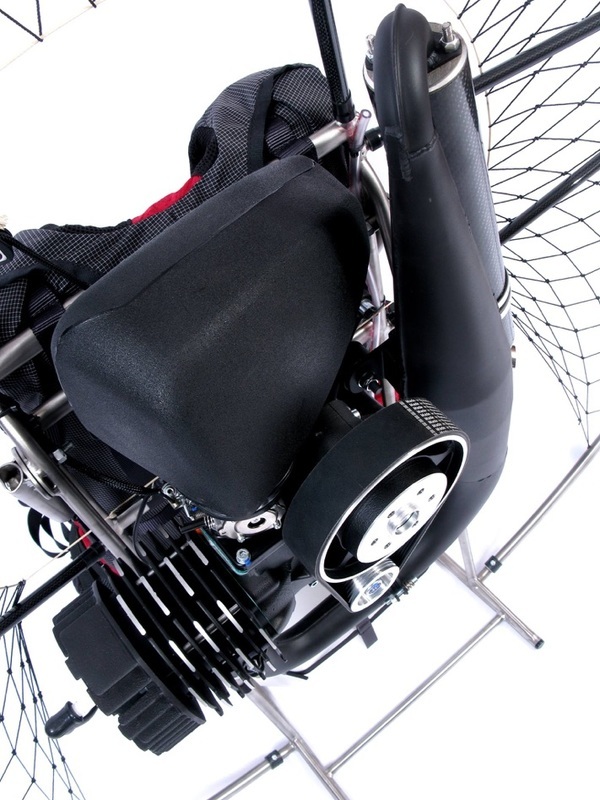 The Spyder weighing in on average 1.5 kg lighter, than the Roadster, but retains the same levels of comfort, performance, speed and stability but with noticeably better handling and ridiculously easy inflation behaviour, especially in nil wind. Its a perfect lightweight cross country wing. LifeProof waterproof phone cases and accessories let you pack your tech along on your adventures, keeping you connected every soggy, snowy, muddy step of the way. This will be an essential for communications and safety en-route. Having a fully 100% waterproof phone is an essential final line of defence. The Unit supplied is the Fre Power, a case that also has a battery in it doubling the battery life of the phone. Garmin mapping GPS will be used as a primary navigation device for the journey. Bluetooth® Communication System helps you enjoy your flight to the fullest by keeping you in touch with up to eight of your flying buddies in crystal-clear HD audio, up to 2.0 km (1.2 miles) away, through the Group Intercom™ feature. Phone and VHF/AM/UHF radio connectivity and connectivity to SENA Prism Camera. 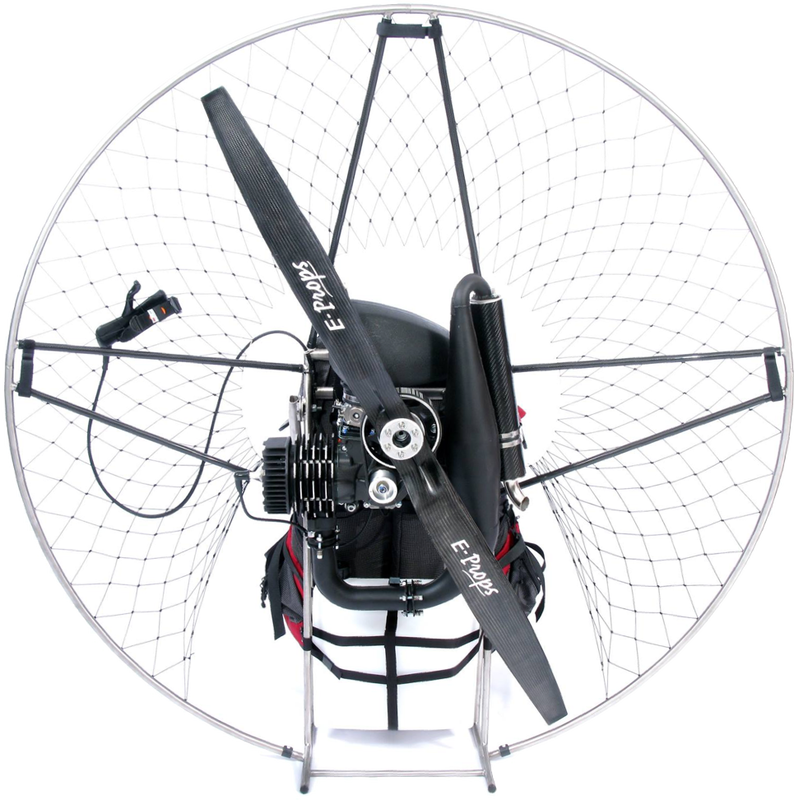 Ready to fly with pull start Nitro, prop, carabiners, spark plug, harness, fuel tank, everything but the fuel. As pictured right.